This Guide is a research tool and provides links to web resources and records within our collection at State Archives New South Wales (SANSW), and to various record collections around Australia, New Zealand and Great Britain. 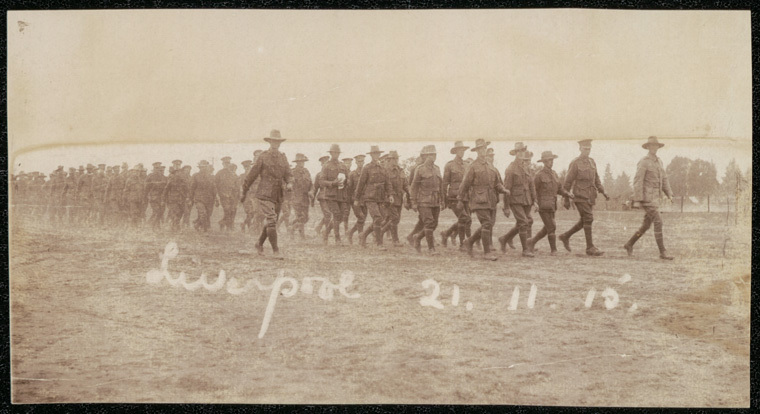 The Guide will help identify research pathways for tracing the stories of NSW soldiers and nurses, as well as highlighing a number of resources that provide background information about life on the home front during the Great War. Navigate between the pages by using the drop down menu at the top of the page or follow the links at the bottom of each page.